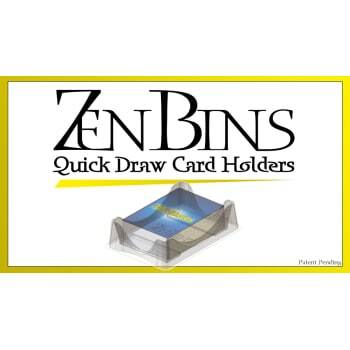 Zen Bins Quick Draw Card Holders are playable deck holders that will help you organize and quickly set up your games along with effortless card drawing. These are designed for Standard Card/American Board Game sized cards as well as European Standard that are sleeved or unsleeved. Perfectly angled sides along with a pivoted center area allow for smooth and easy card removal. 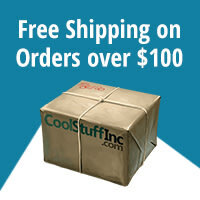 Also Available in Mini American and Mini Euro versions.